Collection of 8 I love Summer word art cross stitch. Easy project for those lazy summer days. 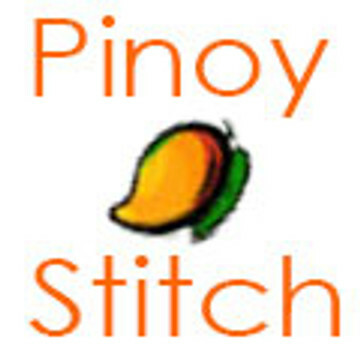 Colorful and fun to stitch!